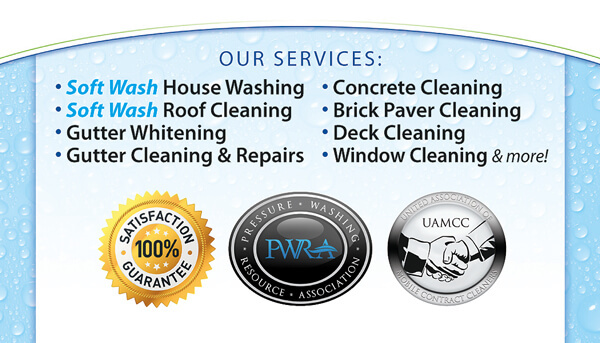 Have you been searching for a fast and reliable company to handle ALL of your properties’ exterior cleaning needs? 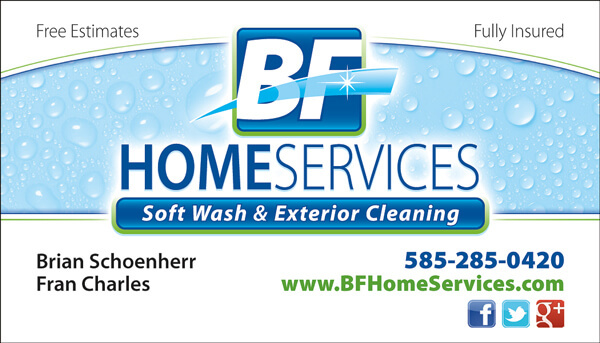 BF Home Services has been helping Apartment, Condo, and Townhome Complex Property Managers across the Rochester, NY – Monroe County, NY area keep their multi-unit property exteriors clean and beautiful for many years. We will work with you and for you to figure out the best way to be of service to you and your residents, keeping property enjoyment interruptions to a bare minimum. 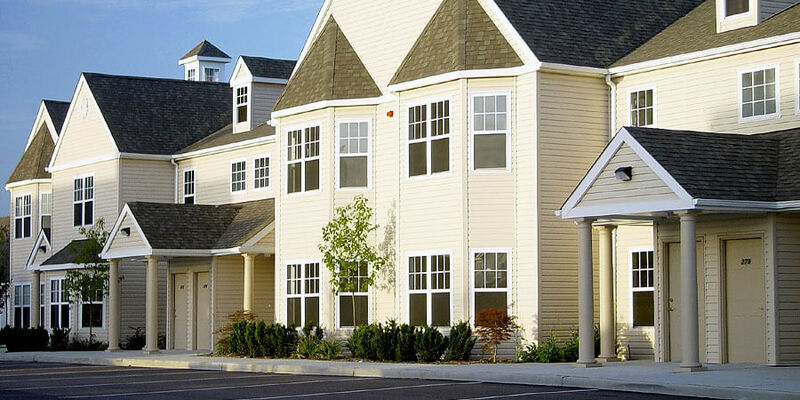 A properly cleaned and maintained complex or community exterior plays a key role in attracting new residents to your Rochester, NY area property, as well as helping you to retain your current residents. 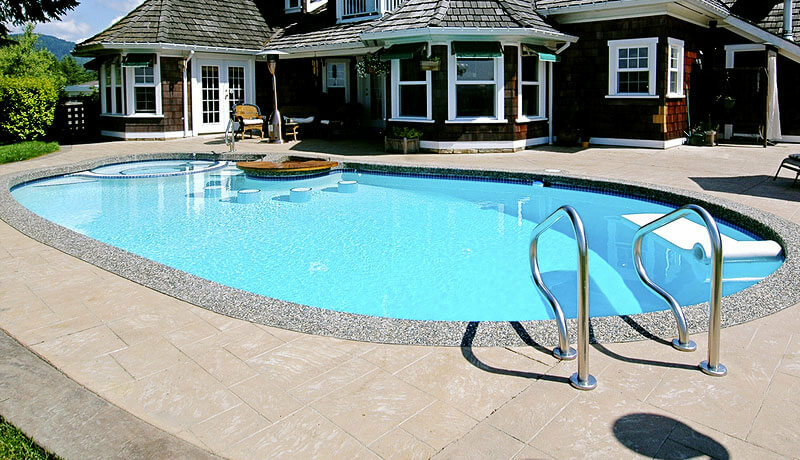 People notice when a property is properly cared for, making it more attractive and enjoyable to live in. 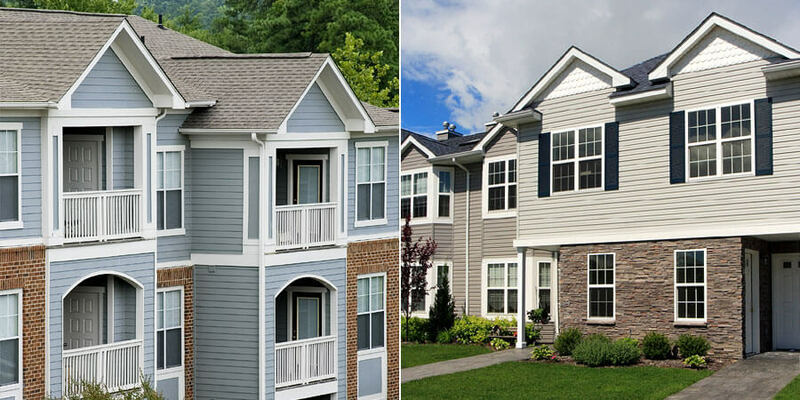 Ask us about our REGULAR MAINTENANCE PLANS for that year round clean!